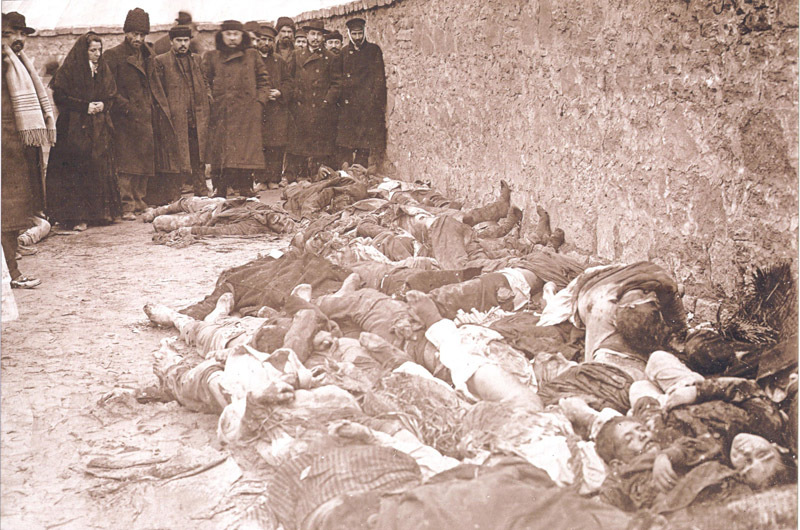 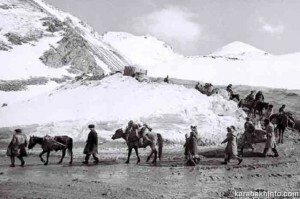 KarabakhİNFO.com international electronic journal introduces you an image of genocide committed in March, 1918 . 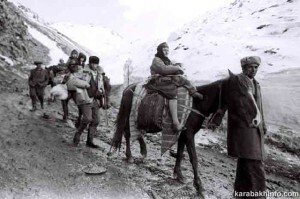 The South Caucasus with too many conflicts for its size of territory and number of population posits both challenges and opportunities to EU actorness in conflict resolution. 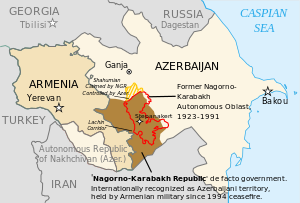 Among other conflicts in the region, the Armenia-Azerbaijan Nagorno-Karabakh conflict stands out as a main threat to peace and stability both for the countries of the region and the neighborhood. 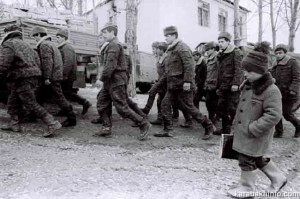 It has all the potential to turn into a full-fledged war and drive the entire neighborhood – Turkey, Russia, Georgia and Iran – into the storm of unprecedented events. 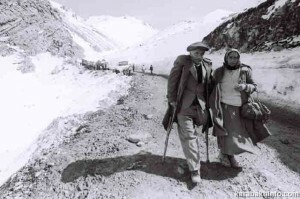 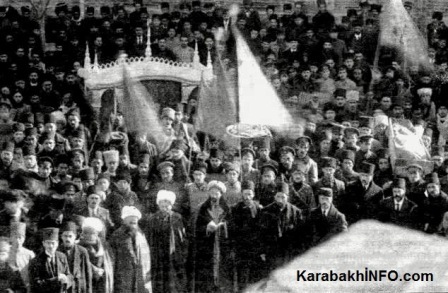 KarabakhİNFO.com an international electronic journal introduces photos exclusively you recorded at the funeral of Azerbaijanis killed by Armenians in Shusha in 1918. 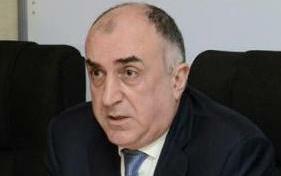 FM Mammadyarov: Why Armenia’s soldier serving on Azerbaijan’s territory?